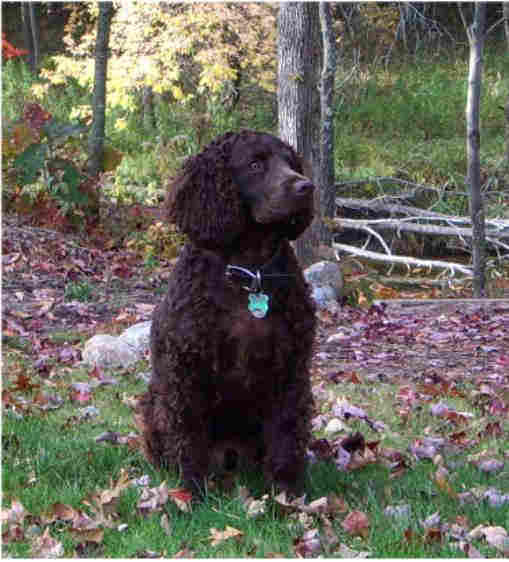 The American Water Spaniel is a “Born In America” dog with an eager and friendly personality that fits family and hunting needs. As a hunting dog they retrieve both in water and upland as well as flushing game. They are good with children but may snap if treated harshly. Socialization as a puppy is a plus, and they are fine with other pets. Bathe only when absolutely necessary to maintain the natural oils in the coat. Thick, waves or curls Moderate Coat oil may give off strong odor. Needs space and exercies.